Drones have become a recognisable and everyday part of our modern society and can be used in a range of different ways. 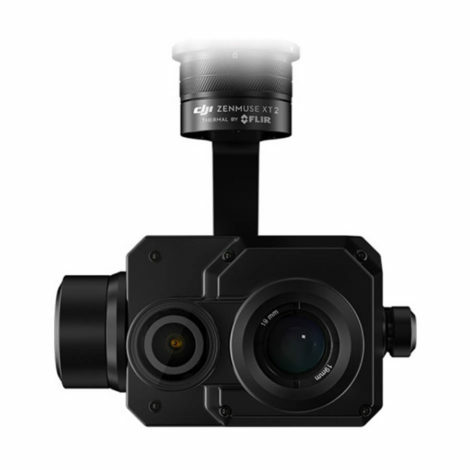 From capturing unique photographs of previously inaccessible scenes, gathering sensitive audio and visual information and data, to simply enjoying exploring the skies around a location. Drones have a variety of uses. 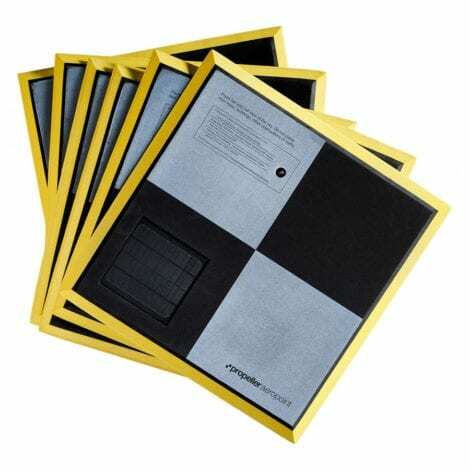 They are now used by people in all professions, not merely elite law enforcement or government organisations. With this prevalence, however, has come risks and responsibilities. 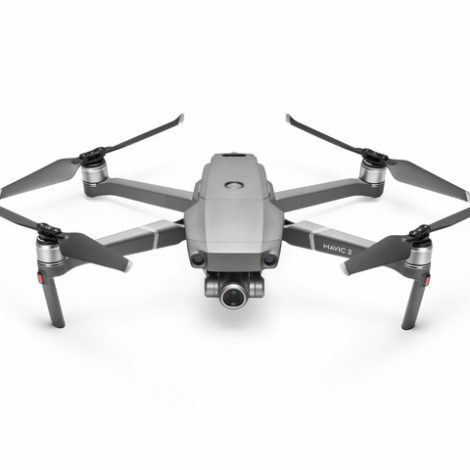 There have been a number of reports of incidents involving drones, such as accidental collisions with people or objects, concerns over privacy laws and data protection, and the risk of potentially damaging data and information falling into the wrong hands. 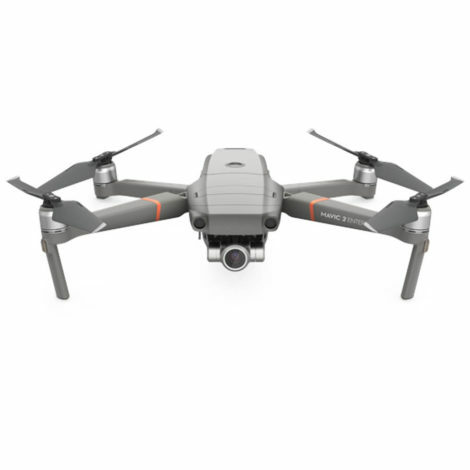 As drones have become more commonplace, laws and requirements have had to work quickly to catch up and ensure that everyone is on the same page. As part of this, it seems only natural that regulations surrounding training and accreditation would come into existence, and that is exactly what has started to occur and develop within the industry. Where can this training take me? This training can take you one step further ahead of the crowd. This qualification is the first of its kind in the market. 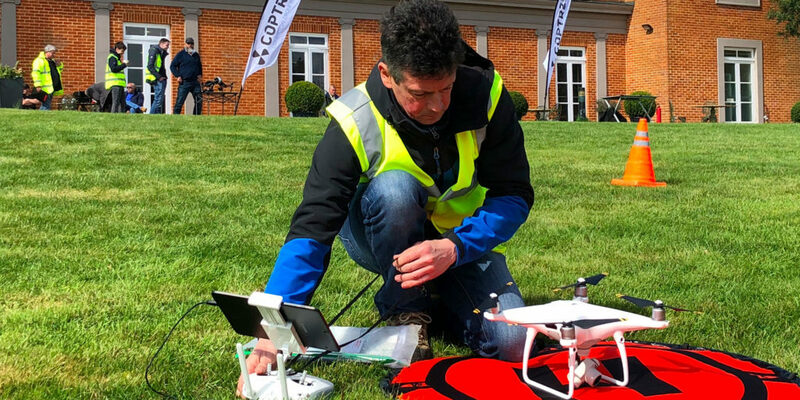 In addition to your PfCO (Permission for Commercial Operations), COPTRZ can also separately provide you with an academically registered qualification under OFQUAL (Office of Qualifications and Examinations Regulation) as a Level 4 award. 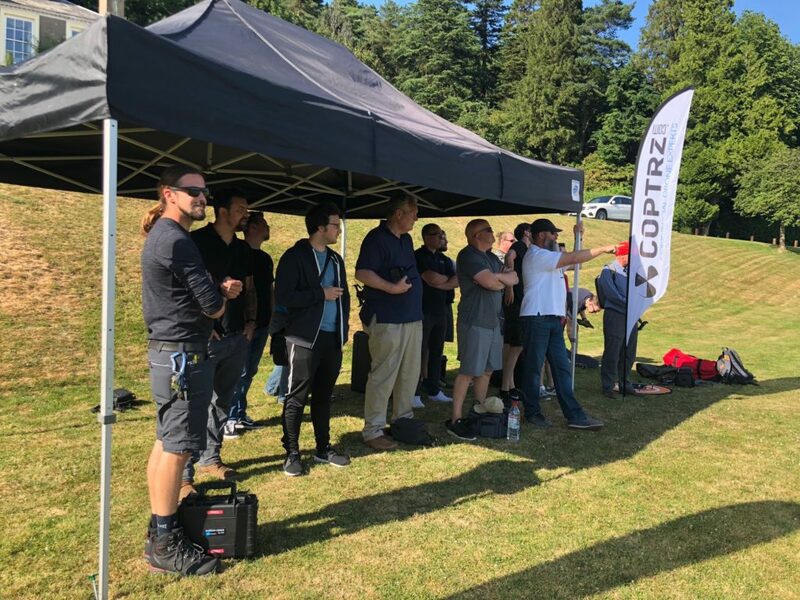 That means if you choose COPTRZ for your PfCO, you’ll have the option to receive a vocational Level 4 award recognised across the board by employers in many sectors, representing a standard between an A-level and a degree (ONC/HNC level). This qualification is available as an additional extra. The ability to obtain an official, certificated Ofqual qualification holds a huge number of benefits for the student. A qualification of this level has the ability to boost earning potential through the status it holds; employers will recognise the value and be able to set pay accordingly. The progression and structure which the student makes throughout the duration of the course will be able to be monitored; learning and skills achieved and acquired will be apparent and demonstratable, easy for potential employers and external agencies to understand and appreciate. This not only means that you will open up your potential job and contract opportunities to a much wider market but also ensures that when you land the ideal role, you will be paid accordingly. As an additional benefit, obtaining a Level 4 qualification is a serious achievement and a huge boost for personal development and growth. It will show employers that you are serious about your future career prospects and that you are open to the possibility of continuing your education and professional development in the future, making you a far more appealing candidate. Your earning potential will also be boosted by the accreditation offered with the qualification: all participants will be equipped with CAA (Civil Aviation Authority) accreditation, providing you with the opportunity to significantly boost your potential career and future opportunities. It allows the PfCO to be formalised for the first time, giving it an official place in the professional development of the students and has the added bonus of attracting grant funding to support the studies of participants. This has an additional benefit for the participant and their business, with a positive impact on the cash flow and opening the door for new opportunities. As well as having benefits as a stand-alone qualification, the Award can also open new doors for future potential, as it can fulfil the criteria needed for advancement. 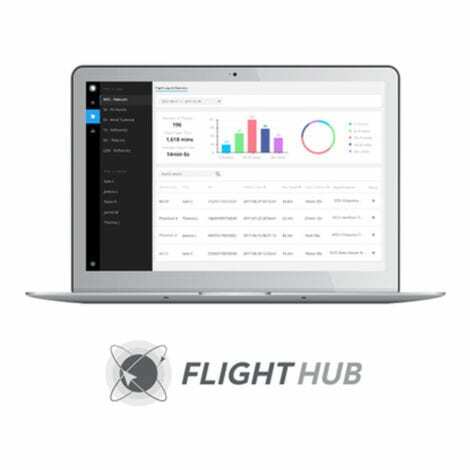 For roles such as Chief Pilot and Head of Operations, a higher qualification is needed; generally Level 5 and Level 6 Commercial Drone Operations certificates. The Level 4 will often allow exclusions from some of the foundation modules for these courses, saving you time and money in your career development, and offering a fast track to the career you want. It can also offer international opportunities; many countries are not currently able to offer their own PfCO in the same way as the UK CAA do. This means that the market for this type of formal certification and accreditation is huge, and the potential is expanding and growing on a daily basis. “Having a qualification from an Ofqual regulated awarding organisation provides the ultimate assurance of quality, validity and reliability. All Ofqual recognised qualifications go through stringent development processes that adhere to nationally set standards. Contact us here at COPTRZ. 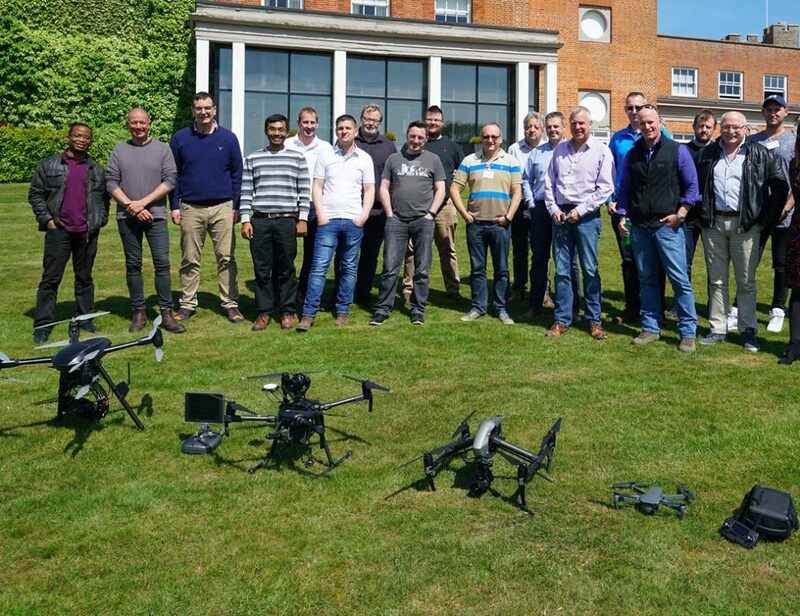 Alternatively, call our friendly team on 0330 111 7177 to discuss your drone detection needs. Or, you can contact us via email at info@coptrz.com if you’d prefer.